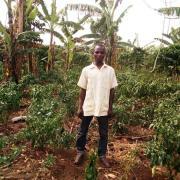 This loan helps to renovate her hotel and add baking flour, sugar, tea leaves, salt and add utensils. Mercy is 22 years old, married, and blessed with three children. 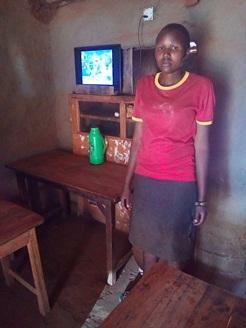 This is her first loan cycle with VisionFund Kenya. She will be using her loan to renovate her hotel add more stock of baking flour, sugar, tea leaves, salt and add utensils. She hopes this will bring her more income, enabling her to repay her loan. 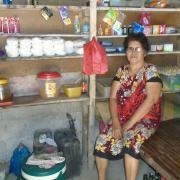 She will use the anticipated profit to educate her children and improve her standard of living.